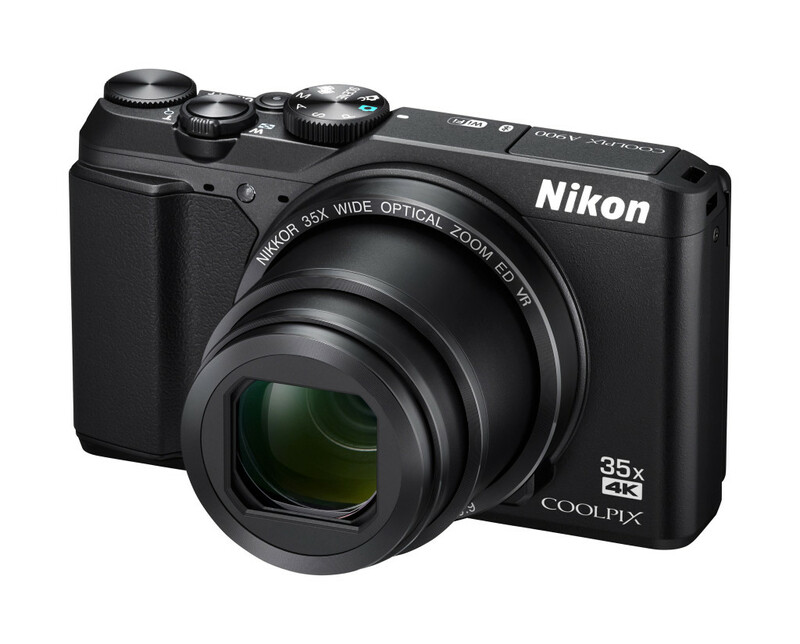 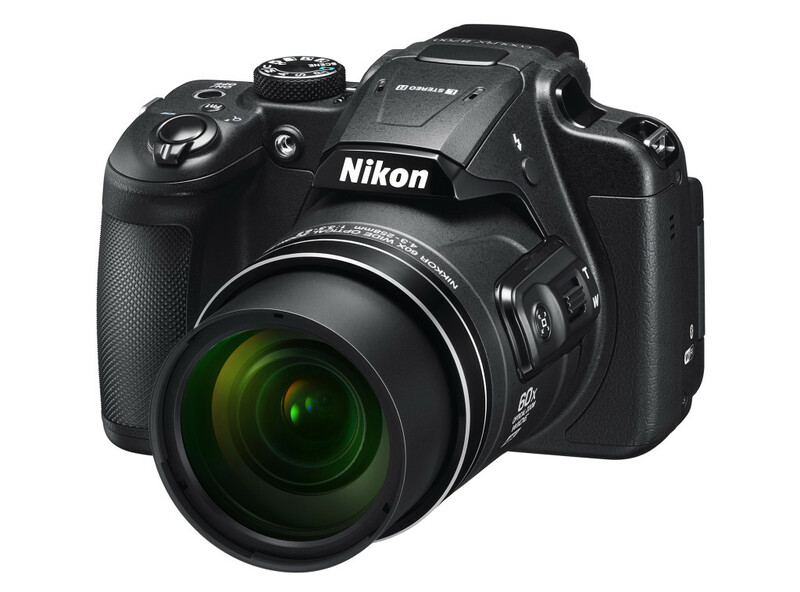 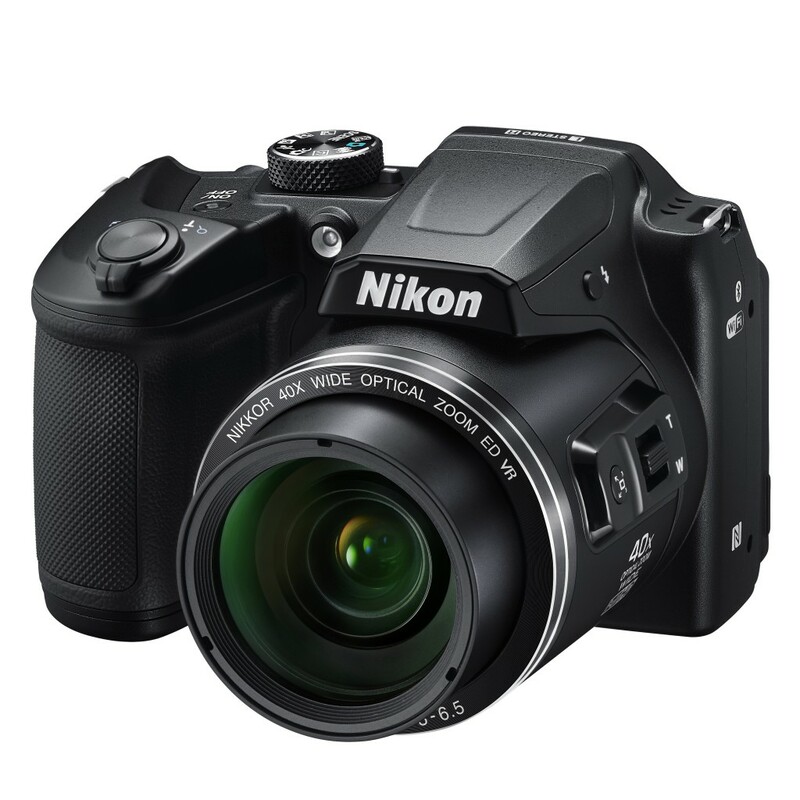 Following the likes of Ricoh and Sigma, Nikon has released the Nikon Coolpix A. 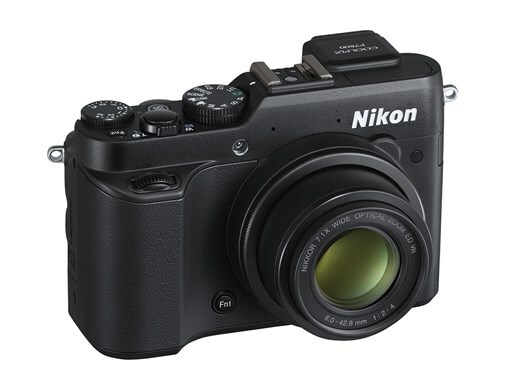 This is a 16-megapixel DX-format compact camera with a fixed 18.5mm (equivalent to 28mm on full frame cameras.) 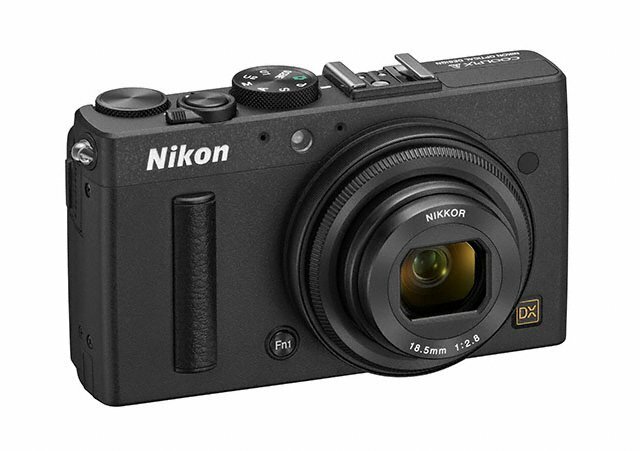 As with the trend right now, Nikon has designed this to be without an anti-aliasing low-pass filter on the CMOS sensor, which is supposed to give improved image quality.